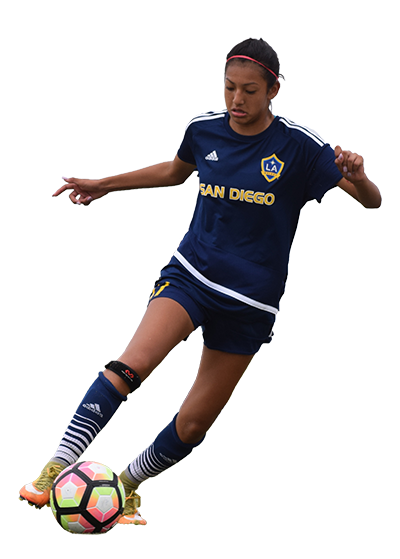 Tryout registration for the upcoming 2018 summer season for the LA Galaxy San Diego Women’s WPSL Team is now open. All alum of Carlsbad Elite (LAGSD) are welcome to come back to tryout/play for our WPSL team as well as train with them. We welcome any player that has played or is currently playing at the collegiate level, as well as former professional or semi professional players. *Please note our WPSL team does not pay players to play nor do we have the ability to house players. The Women’s Premier Soccer League is an independent highly competitive national league whose main focus is on the development of highly competitive premier women’s soccer teams. The WPSL has over 100 teams participating from all over the United States.